USG Distributor in OH, PA and IN - Interior Supply Inc.
An Authorized Distributor oF USG Products. We are an authorized USG distributor in Ohio and Pennsylvania. 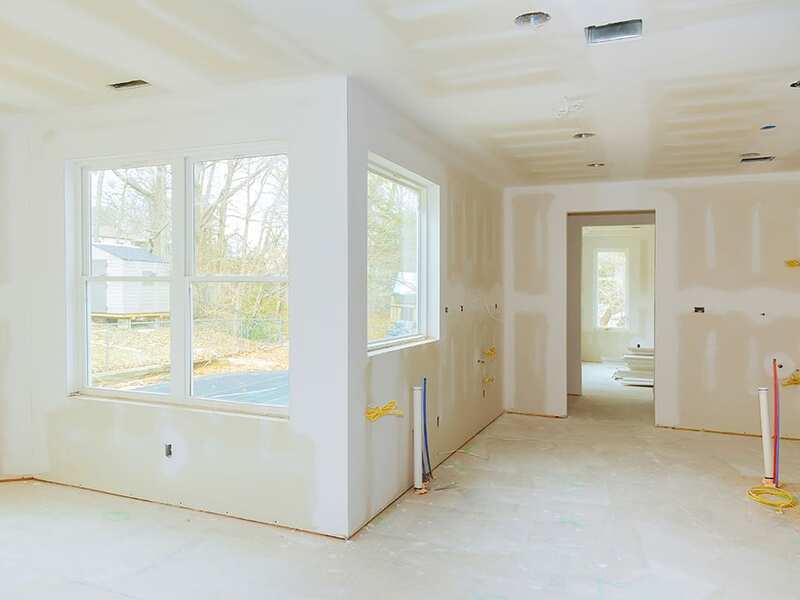 USG offers a wide array of drywall for various applications and thickness. If you want to learn more about how building products from USG can meet the needs of the next building you are designing or constructing, give our knowledgeable sales team a call today. Our statewide expert sales team works with architects, designers, and contractors to help them find the right fit for their design or project. If you need to learn more about the specific benefits of USG products, contact your local Interior Supply office and set up a meeting. We’ll help educate your about the products — from LEED credits, to ease of installation, to design aesthetics — so that you can make the best choice for your project. For more than 100 years, USG has led the building industry in drywall innovation. USG products provide solutions that enable customers to build the outstanding spaces where people live and do business. USG manufactures high-quality products that solve real-world challenges and meet their rigorous safety standards. When they look at the issues that our customers and others in the manufacturing industry face USG thinks about the science, engineering, and technology that is needed to solve them. Interior Supply Inc. and USG actively work together to create a supply chain that reflects our diverse customer base. We pride ourselves on working together to serve, understand and collaborate with our diverse manufacturers and customers. Call your local branch today, to find out how USG products can make your next project safe, sustainable and successful!